After the Chairman’s high-speed ride in an ambulance rather scuppered the September meeting, SPG returned to competitive action in October. The theme of “landscapes” saw the inauguration of our new league competition which will run until next summer. 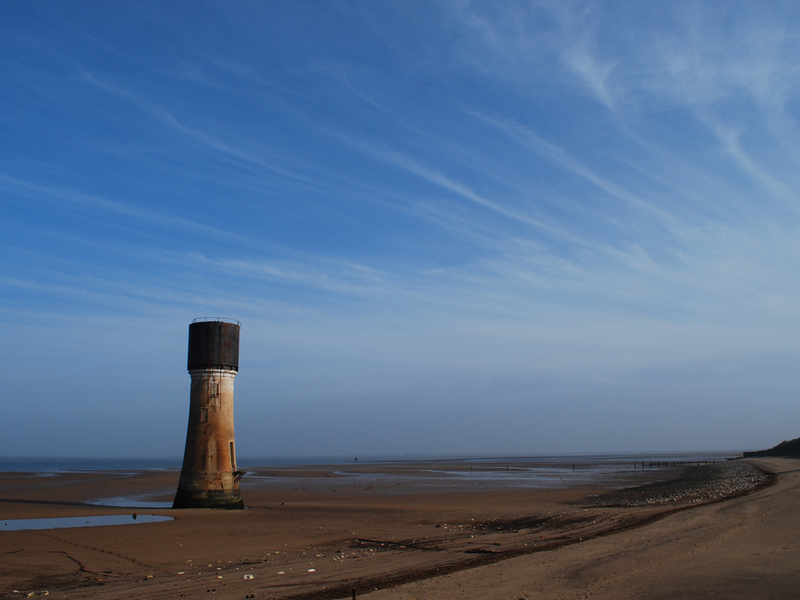 Brian Pere took the honours with “Spurn Point“, but no doubt he will not spurn the 5 points he gains for the win in this new cup competition. 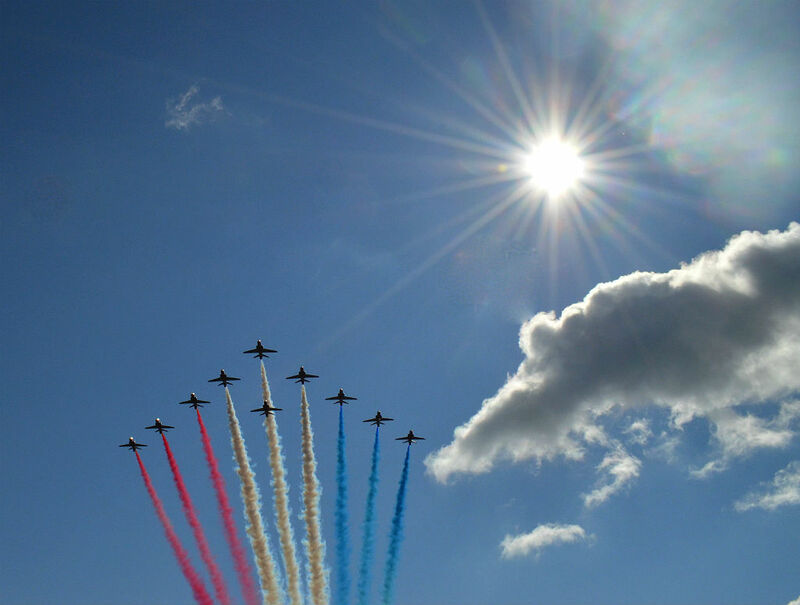 Meanwhile over in the open it was a red letter day for Karen Green as she flew flew past all other entries with her “Red 10“. 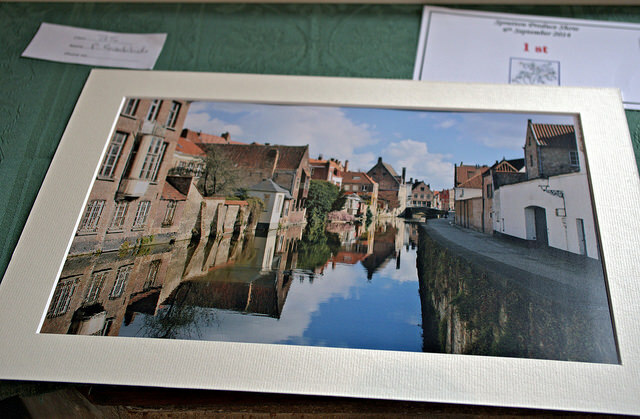 Belated congratulations to Phil Roseblade for his winning Best Photograph in the Spratton Town and Land Charity show with his print of a canal in Bruges.